Daniel McKay doesn't believe in resting on his laurels. 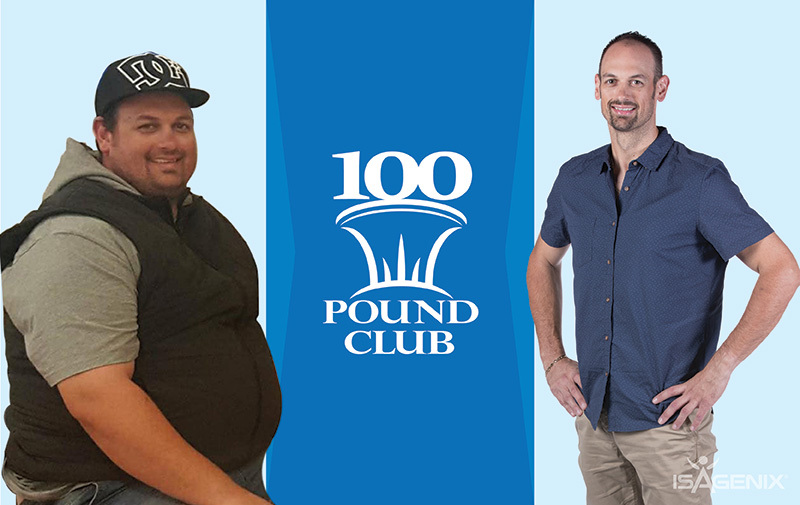 Joining the 100 Pound Club, he's more determined than ever to become the fittest, strongest and healthiest version of himself. We LOVE Slim Cakes and we especially love when they're FREE. 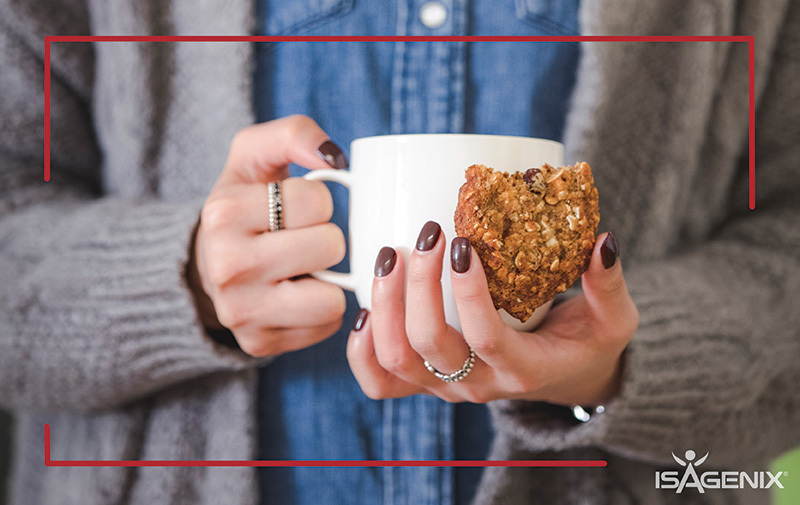 For the entire month of June, all new Australian and New Zealand Preferred Customers receive one free box of Slim Cakes in their initial order! Check out the details here. 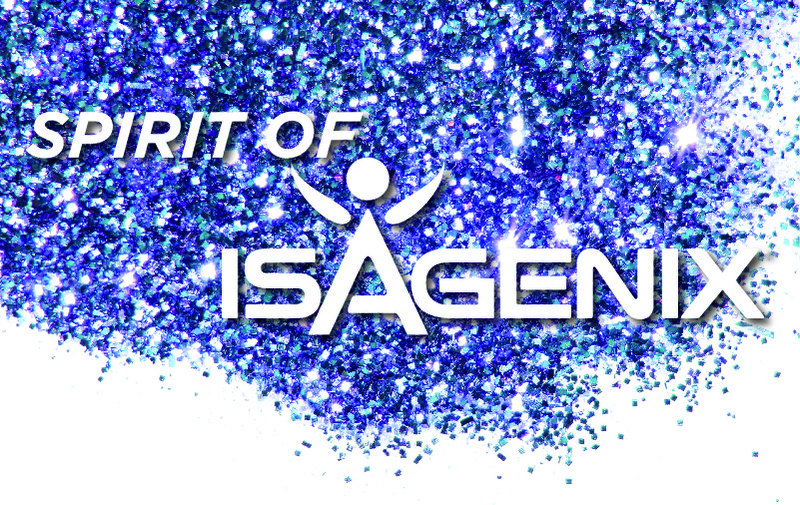 The Spirit of Isagenix Award: Nominations Closed! 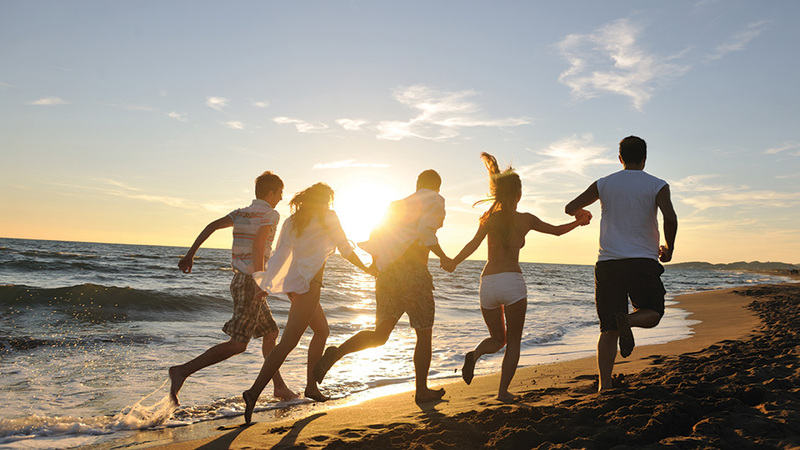 Nominations are now CLOSED for the prestigious Spirit of Isagenix Award. Three finalists will be selected thanks to your nominations and the winning Associate will be recognised onstage at The Gala Awards at 2018 Global Celebration.